Cusco, Peru is not just the gateway to one of the seven new wonders of the world, Machu Picchu. This city is home to 3.5 thousand citizens, over 90 hostels and, wait for it… a 12 angled stone. 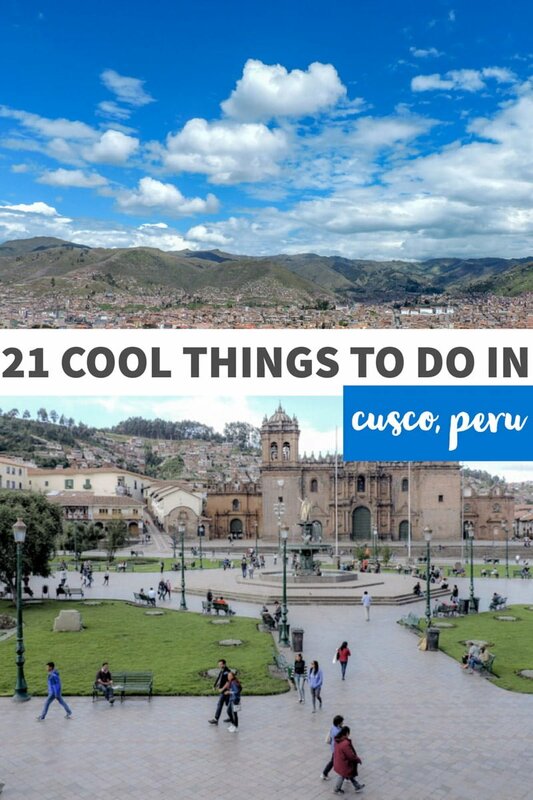 Jokes aside, Cusco quickly becomes the hub for travellers who are heading to or returning from the variety of hikes and day trips around the city. We (Gemma and Craig) stayed in here for a fortnight; attending Spanish school and experiencing things to do in Cusco. 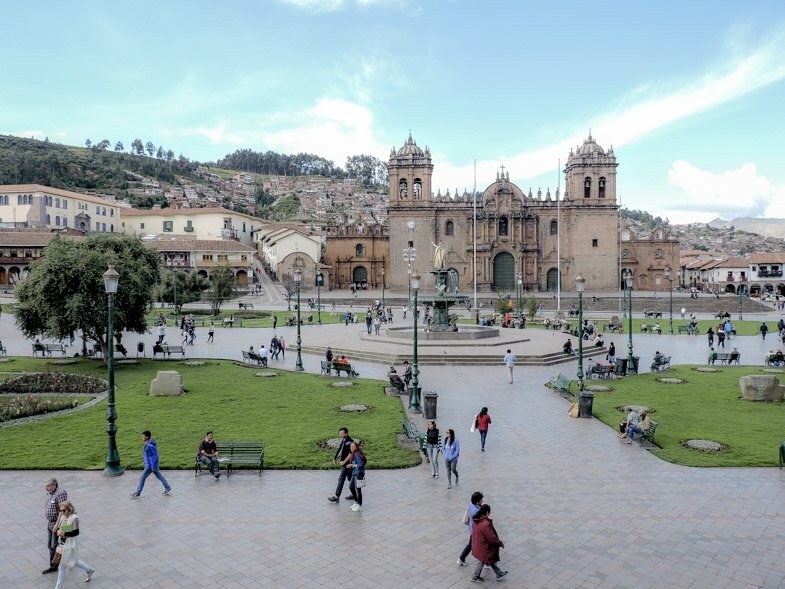 Cusco’s main square is a grassy area with a fountain and is surrounded by shops and places of worship. The heart of the historic centre bustles with locals meeting for lunch and walking tours gathering to begin their stroll through the city. One of my favourite things to do in every city to climb a viewing point and if there is a drink involved, I’m even more content. 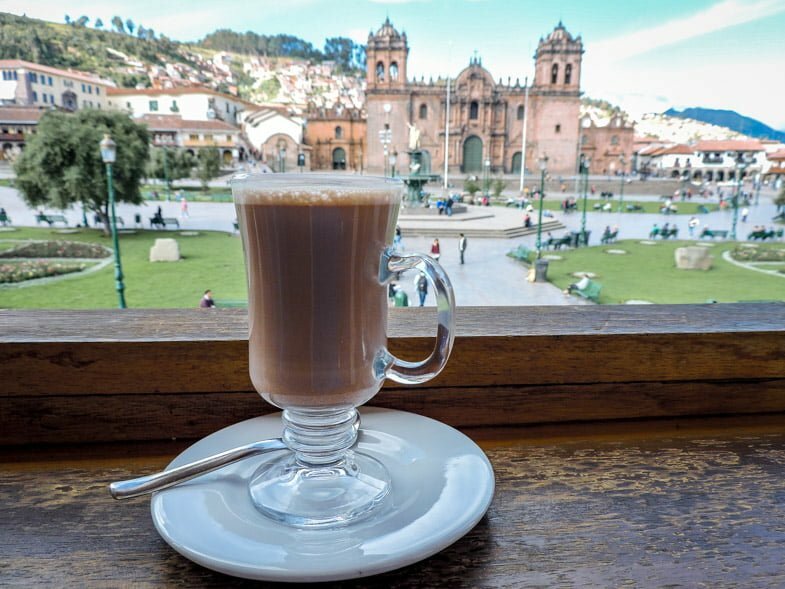 Head to Calle del Medio restaurant for views of Plaza de Arma, a hot chocolate and some people watching. Cathedral Basilica of Our Lady of the Assumption is the red-stoned building which faces on to Plaza de Armas. This Catholic church is worth a visit during the day and in the evening to see it lit up. Five minutes walk from the main square you can’t miss the 12 angled stone on Hatunrumiyoc because there will be a local asking for soles to show you the sides! Carmen Alto is one of my favourite streets in Cusco. I like the walking along and looking at the stone buildings and craft shops tucked inside them. We stayed around the corner from Carmen Alto at Thomas Grill and Garden which is ideal for couples and those looking to avoid the party hostels. Guilty! One of the main reasons I love this calle is because of the French creperie, La B’oM. I was as surprised as you are to hear of pancakes draped in Nutella in Peru. I may have visited more than once… La B’oM has a cool hostel too, check out rates and availability here. While we are on the topic of Western food, you may want to check out Jack’s Cafe. You can’t miss the crowds lining up to get in for burgers, milkshakes and French toast. Peruvian cooking class. Create meals using Andean recipes, hear about the history of the meals from Cuco’s top chefs and then gorge on them. The San Blas area oozes with laid-back vibes where musicians play and artists sell crafts around Plaza San Blas. Accommodation in this area tends to be a little cheaper than the chain types which you will see pop up at all stops. If you hear sweet sounds coming from a shop front in the San Blas area it’s most likely the melodic tunes from Sabino Huamán’s guitar. Huamán is only one of two luthier in Peru and he makes his own guitars; the process takes 50 days. It’smesmerising, go check him out. Have you heard about ayahuasca in Peru? This brew made from vines can be consumed with the support of aspiritual local and sends the consumer into a hallucinogenic experience (not for the faint-hearted). You can find out more about the plant and others like it at Cusco’s Natural Factory, which also sells vegan and vegetarian food. 12. Go back to school! As you travel through South America you will become more aware of how disadvantaged you are when you can’t speak Spanish. Sure you will be able to navigate your way around the gringo trail but where’s the fun in that? Break up your journey and learn a new skill at San Blas Spanish School. Classes take place in the morning with the offer of social events in the afternoon/evening. Read about our five days learning Español. Travel is about leaving your comfort zone right? It doesn’t get more challenging than swapping the safe haven of hostels with WiFi for a week staying with a Peruvian granny. We shacked up with a lovely wee woman called Doris who lived a ten-minute walk from the centre. 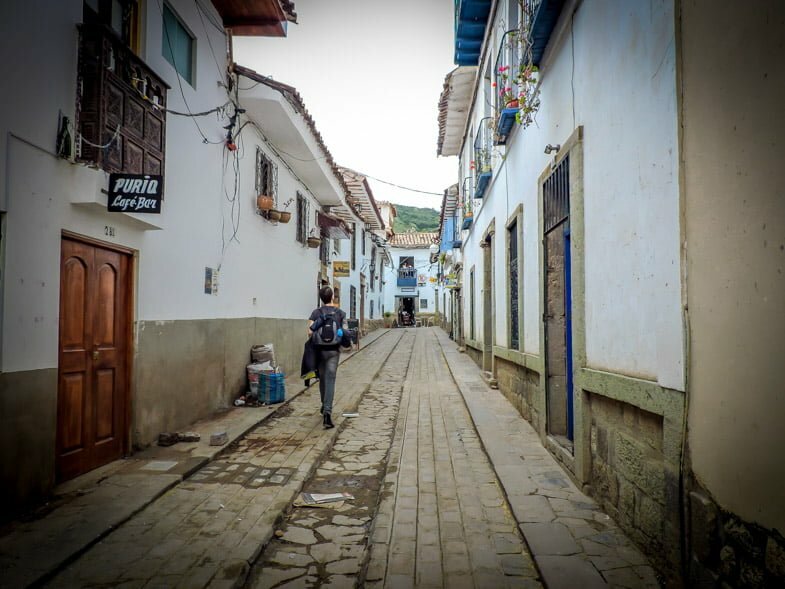 Not only do you get to try your morning efforts from Spanish school on the homestay family but they also feed you, you can benefit from real Peruvian local prices in shops and you get to see what true Cusco culture is like. A visit to Cuson Planetarium is just about looking at the stars. One of the best things to do in Cusco at night, this family-run tour is an educational lesson as well as star gazing. 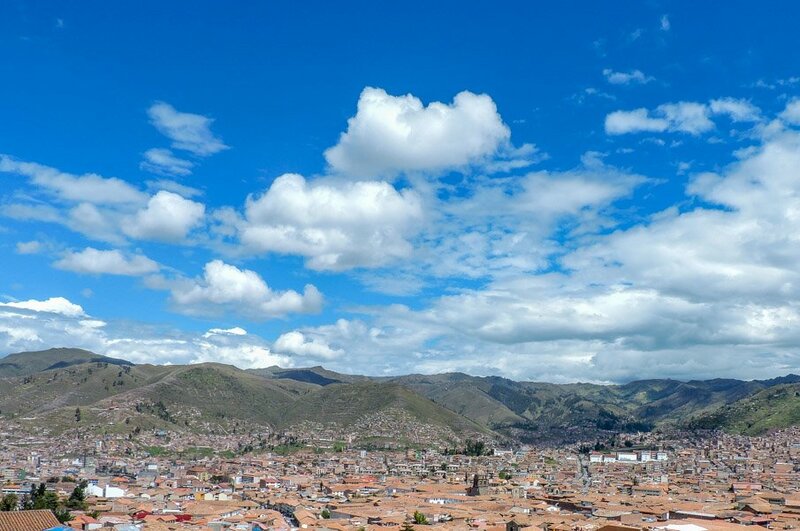 Cusco is the spiritual home of the Inca civilisation. A thoroughly impressive culture, almost 10 million strong. Keeping this amount of people fed in the modern day is no easy feat but these guys managed it in the middle of the Andean mountains, at 4000m above sea level on rough/uneven terrain! The secret of this success was down to their deep connection to Pachamama (Mother Earth) in a way only comparable to natives on Pandora from the movie Avatar. This race had no written language but was still able to monitor seasons (only summer & winter in this part of Peru) and predict weather patterns including the El Niño phenomenon. All of this was made possible by monitoring Earth’s position in the solar system. We were lucky to see Jupiter with four moons and a Binary System (a cluster of rotating stars) before the clouds rudely interrupted our viewing pleasure. While in the area why no grab a curry at one of Craig’s favourite curry houses, in the world – Cusco’s Korma Sutra. Try the tandoori guinea pig (cuy) for a traditional Peruvian twist. 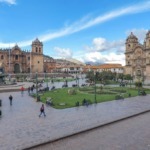 One of the top things to do in Cusco when you first arrive is to take a walking tour of the city. 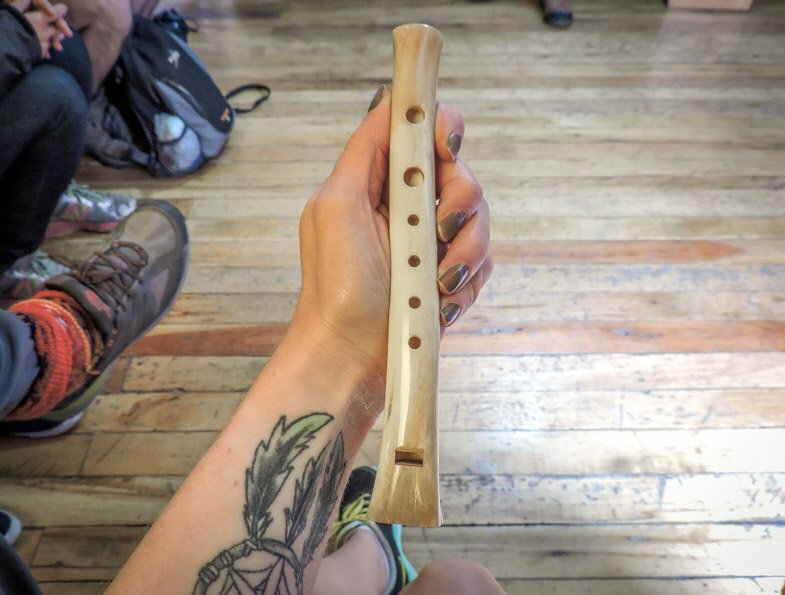 I try to do this on day one of trips to help me find my bearings and to tap into local tips. Tours are offered in Spanish and English and if you choose right, you might end up with a free Peruvian Pisco sours! 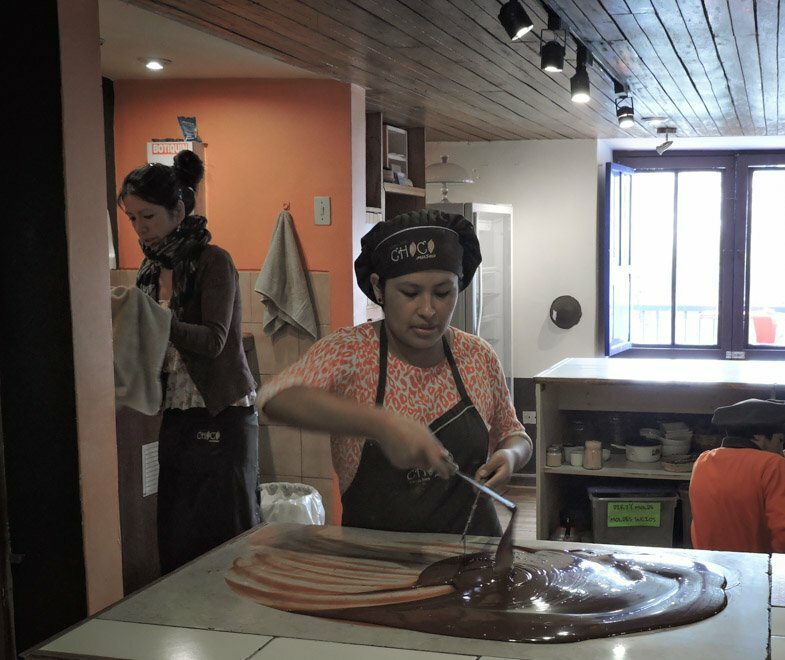 One of the best things to do in Cusco of the sweet tooth amongst us is to visit the Chocolate museum. Chocolatiers show you how they make chocolate. You can buy some too! Book a tour to find out about chocolate from the Peruvian jungle (two hours, starts at 4pm). It’s a travellers rite of passage to buy a llama sweatshirt from San Pedro Market in Cusco! It’s also a great spot if you are about to do one of the many hikes in Peru as you can pick up headbands and scarfs, it gets chilly up high remember! Fruit, snacks, bags and flags are also available. I have a secret to share, the best Cusco viewing point was actually from our room at Thomas Grill and Garden! However, you can also see the sites of Cusco for free from Mirador Chawarna Qosqo. 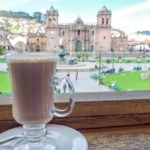 Other travellers rave about Cusco’s View Point hotel – what to see in Cusco? The city panoramic views! You would expect cities to have a vibrant nightlife and Cusco’s party scene won’t let you down. I distinctly remember drinking in Loki then heading out to a club where I danced on the bar with a box shaped like a robot on my head. Cannot tell you the name of the club, unfortunately – answers on a postcard! We also partied at Mythology which played 90s rnb music which always makes me happy. Paddy’s Irish Bar screens the football if you need to catch a game. Tip: partying in high altitude calls for horrendous hangovers. 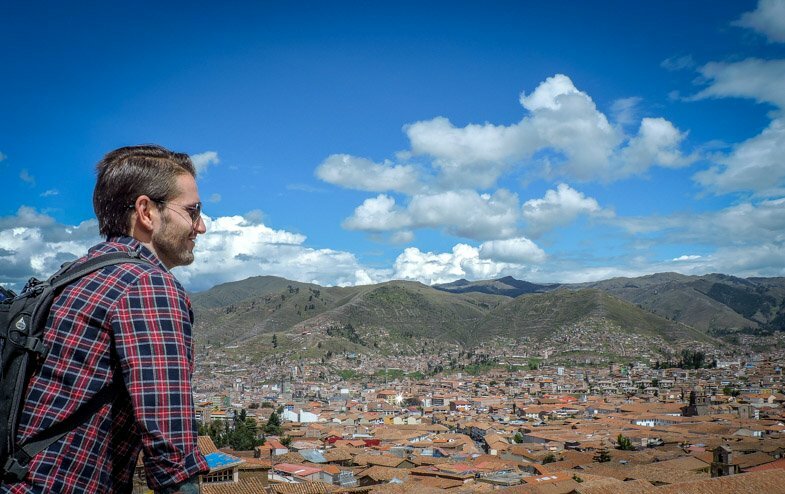 Cusco really is the gateway to history and hikes. The most famous hike is the Inca Trail but did you know that there are 14 ways to get to Machu Picchu? They don’t all include hiking either which is great for those on a tight schedule, budget or don’t want to walk. One thing I am really disappointed that I missed out on is a trip to Rainbow Mountain. This colourful Peruvian landmark can be hiked in one day too! Click here for more details and don’t miss out like we did. A great way to learn about the Inca civilisation is through a day trip to the Sacred Valley. 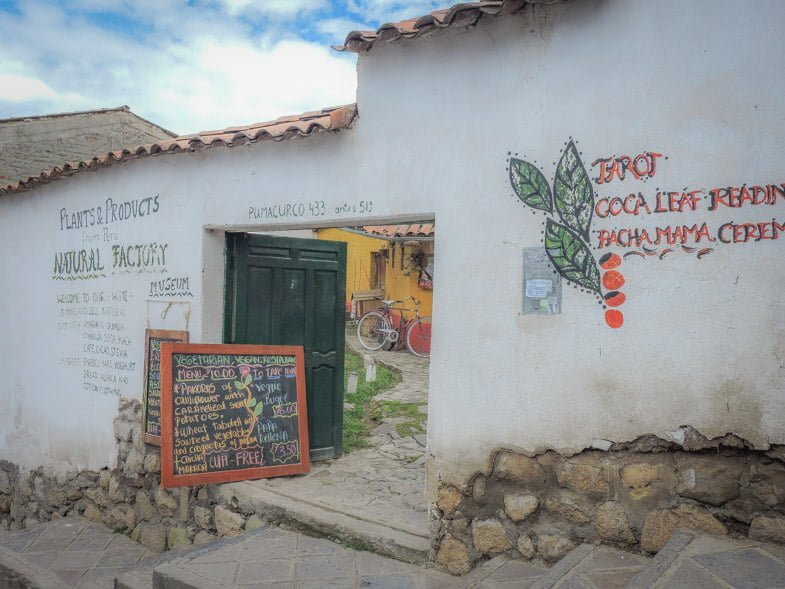 This bus/group tour picks you up from your accommodation in Cusco on to the Sacred Valley, Pisac market to see local patterned textiles and Inca artefacts. 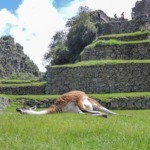 Buffet lunch is included close to Ollantaytambo where visitors discover the stone terraces, fortress and Sun Temple. 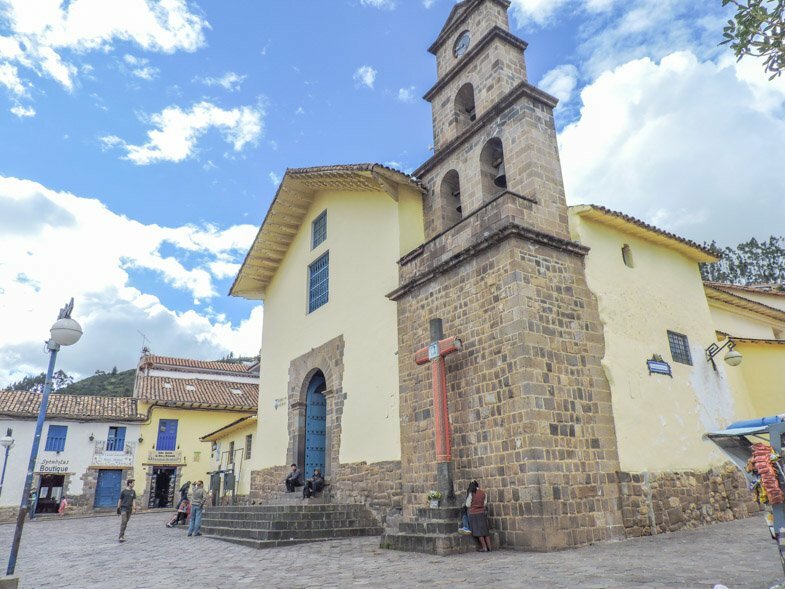 Cusco’s height above sea level comes in at 3,399 metres so it is advised that visitors spend time in the city to adjust before heading off on hikes to Machu Picchu. We travelled from Lima to Arequipa then Cusco (with stops along the way) and never felt the impact, apart from after a few too many cervazas! Jokes aside, acclimatise – two members of our Machu Picchu team fell sick, one from the beginning the other half-way through. Luckily donkeys and trained guides were on hand. Cusco can be reached by bus or plane. Flights from Peru’s capital, Lima to Cusco take just over one hour and Arequipa to Cusco takes one hour. Airport transfers can be booked here. There are no direct bus routes from Lima, the most efficient is around 22 hours (brutal!) There are so many stops along the way that you wouldn’t want to miss so avoid this option. The bus from Arequipa to Cusco is under ten hours. 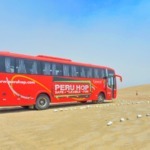 We used Peru Hop, the safe hop on/off bus service, from Lima all the way to Puno then joined the Bolivia Hop bus to La Paz. Next stop Puno? This direct bus leaves at 08:30 and gets into Puno at 3:30pm. Many travellers enter Peru from Bolivia, Puno to Cusco takes around seven hours by public bus. Don’t forget to check out the Taquile Island, the less tacky trip near Uros Floating Islands (see below for our full Peru guide). Another option is to head from Cusco to the Amazon by flight (then boat) or bus. Cusco to Manu National Park by bus takes around eight hours. Peru really is something for everyone and the city of Cusco is a microcosm of the country itself – hikes, history, gastronome and llamas! So surprised I missed this when I visited Cusco a few years back; think I was blinded by the busy-ness at La Plaza de Armas lol. It is an immense city. Small enough to feel homely but not suffocating! Cheers Nikoleta. Felt very nostalgic updating this article. Quickly forgot the raining everyday part!